Living in Napa Valley feels like such a privilege – especially when you’re reminded why this wine region is world famous. This week, hundreds of wine industry professionals are visiting for one of Napa Valley’s most exciting annual events: Premiere Napa Valley. 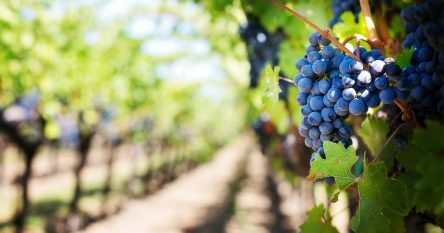 The Napa Valley Vintners (NVV) 21st annual Premiere Napa Valley barrel tasting and futures auction takes place Saturday, Feb. 25. 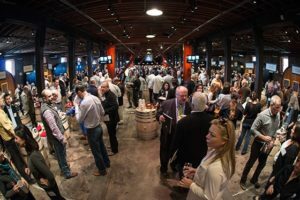 Premiere Napa Valley is often referred to as the best week of the year in the Napa Valley wine business. Wineries in Napa Valley offer their rarest wines at an exclusive auction, both at the live event and online. Produced by Napa Valley winemakers in quantities as small as 60 and never more than 240 bottles, the Premiere Napa Valley portfolio showcases some of Napa Valley’s rarest and highest quality commercially available wines. What makes it even more special is each wine is sold to only one bidder, and every bottle is hand-signed and individually numbered by the winemaker. At Premiere Napa Valley, wine sellers are able to obtain rare wines to offer in their shops, on their wine lists and to their customers. This year’s portfolio features a diverse collection of wines but is largely dominated by Napa Valley’s most famous grape variety: Cabernet Sauvignon. More than 930 Cabernet Sauvignon wines will be available at the Auction. The second most dominant grape variety, with 45 wines in the portfolio, is Cabernet Franc. 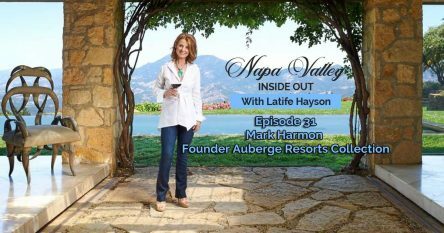 Held at The Culinary Institute of America at Greystone, proceeds from Premiere Napa Valley support the Vintner’s mission to promote, protect and enhance the Napa Valley appellation. Although Saturday’s Premiere Napa Valley Barrel Tasting & Auction is sold out, the Vintners have created new opportunities for wine trade from around the globe to access these unique lots by offering 45 of them in an exclusive online auction. Pre-registered licensees can bid from anywhere in the world in the Premiere Napa Valley Online Auction from Friday, February 24 at 9 a.m. PST until Saturday, February 25 at 1 p.m. PST. Members of the wine trade wishing to register for the online Auction should visit premierenapavalley.com or call the NVV at 707-963-3388. If you’re visiting wineries in Napa Valley and have an interest in real estate, I have a wealth of experience in vineyard, winery and vacation home acquisitions and would be delighted to help you. You can reach me at 707-738-4820 or via email at [email protected]. 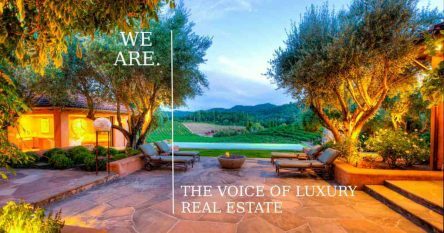 I would welcome the opportunity to share my extraordinary offerings and insider information on luxury estates, vineyards and wineries. I’m looking forward to discussing your needs!